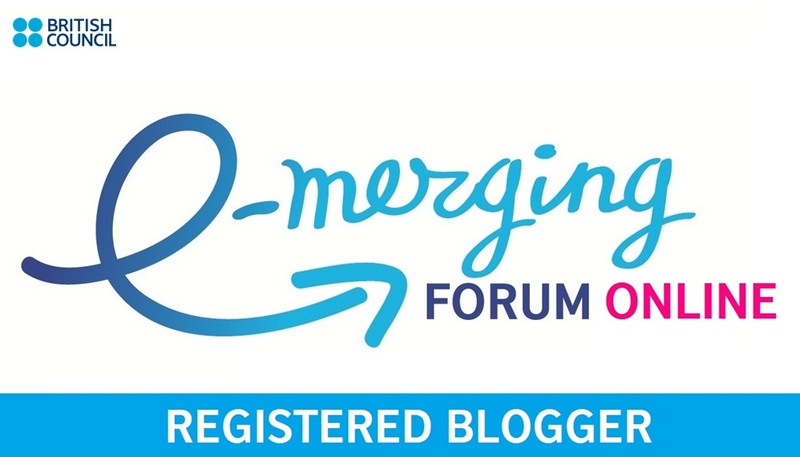 Mind-mapping social encounters – a generic lesson plan (shortlisted for Teaching English British Council Blog of the Month award). [worksheet] Listing advantages and disadvantages (A2). 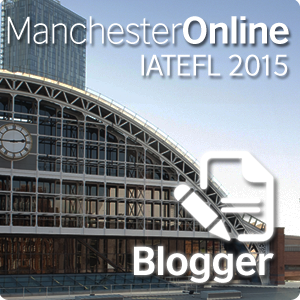 [worksheet] Lesson share: emailing (B1-B2). 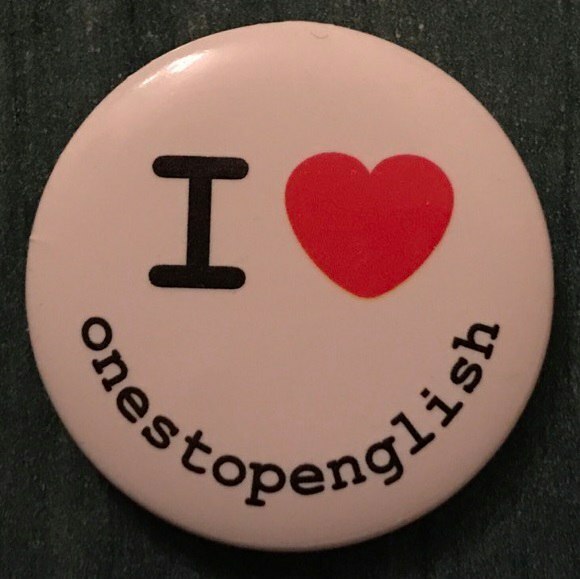 A lesson on writing work-related emails that won Onestopenglish Lesson Share competition for October 2016. [worksheet] Tell me about your favourite technology (B1). A video-based lesson plan in which the learners practice talking about advantages of tools and products fluently and persuasively.The lesson includes a focus on linkers for listing ideas, listening decoding focus and a quite a bit of speaking. 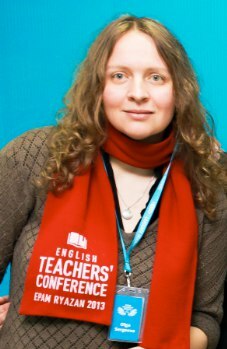 [worksheet] Avoiding saying ‘no’ (shortlisted for Teaching English British Council Blog of the Month award). Business English, but adaptable to General English (B1+/B2). [worksheet] Keeping a conversation going – a lesson plan (B1-B2) A lesson plan designed to help learners maintain conversations more easily by (1) asking a range of follow-up questions more skillfully and (2) using some ‘active listening’ techniques, namely, showing interest verbally (through short interjections and comments) and non-verbally, through eye contact and body language. [worksheet] Active listening v 2.0. (B1-B2) One more lesson on active listening: the students watch a video and analyze strategies for listening actively used by the speakers. Business English, but could be used with GE (B1+-C1). A video-based lesson designed to help students give articulate answers when talking about past experiences by using the STAR framework. The students listen to an extract from a workshop in Stanford Graduate School of Business in which the framework is presented, focus on vocabulary (talking about deadlines) and grammar (cleft sentences) in the video, analyze a video of a business person using a variation of the framework in her presentatino and practice using the framework in their own speech. [worksheet] Career path (B1, B2) – a lesson plan based on videos of of Googlers describing their career paths and how they got to Google. Language focus: past simple vs present perfect, informal time markers, expressions for describing career paths and educational background. [worksheet] Take a Seat – Make a Friend? (B1+) – could be used either as an ice-breaker lesson or in the middle of the course to explore the ways to backchannel and react naturally while making small talk. [worksheet] The Long News (B1+ – C1) The students discuss what recent events will matter in the long run. [worksheet] New Year’s Resolutions (B1 – B2) The students discuss the most popular NY resolutions and explore language for talking about how realistic their resolutions are. [worksheet] Talks at Google. Anderson Cooper (B1+ – C1). [worksheet] Erin’s bungee accident (B2 – C1). [worksheet] L.O.V.E. (B1 – C1) Students discuss concepts related to love and friendship. [worksheet] Modifying comparatives (A2 – B2) A range of games and activities for practicing comparatives. Warmers that can be adapted to any topic. 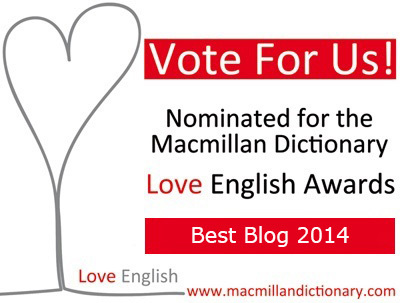 (shortlisted for Teaching English British Council Blog of the Month award). An excel template for creating board games from a Quizlet set or any list of questions and answers in a few easy clicks. Past, present, future, dream – where are you? – a speaking game for PI/Intermediate (B1). Learners ask questions about the past, the present, the future and dreams to revise past and present simple, future for plans and unreal conditional. Module action points – a simple goal-setting warmer to do at the beginning of a new module or unit, in order to help the group personalize the topic and take ownership of their learning. thanks …I could use some new ideas!